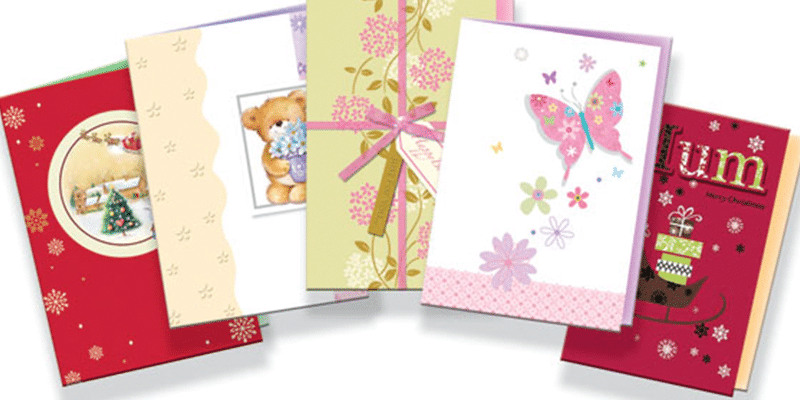 Got a special occasion coming up and in need of a greetings card or gift? 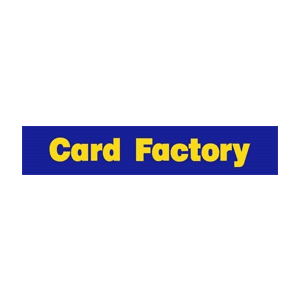 Visit Card Factory at The Parade! There’s something for every occasion.